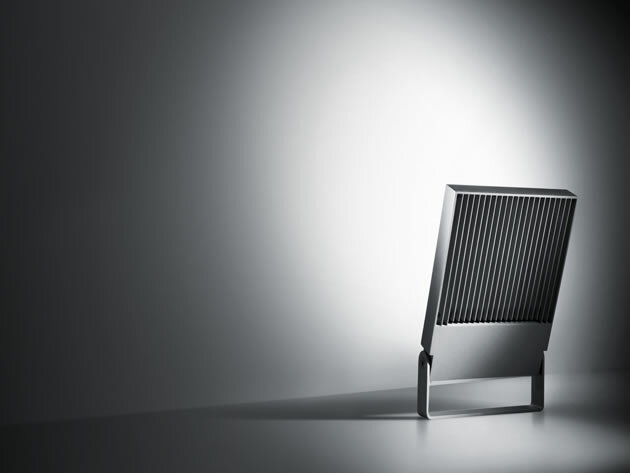 Stage is an ultra-thin and ultra-performing projector. Characterized by clean design and minimal thickness, Stage generates a luminous flux of extraordinary intensity and visual quality. 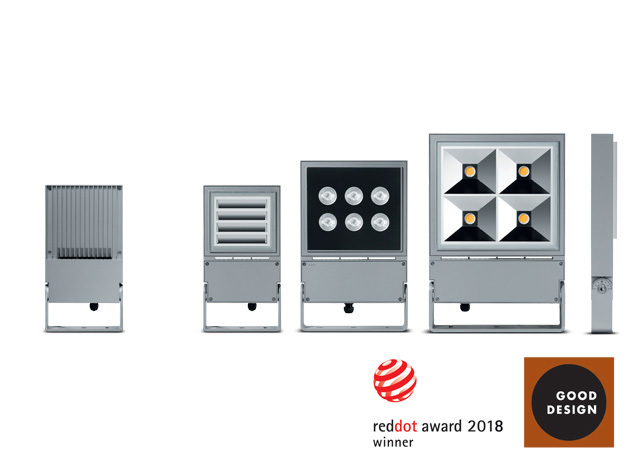 Available in symmetrical and asymmetrical version, Stage is ready to house the DALI system (available on request), necessary to manage the quantity of light. The asymmetric version is characterized by an innovative scoop optic that guarantees lower luminance resulting in a high visual comfort.